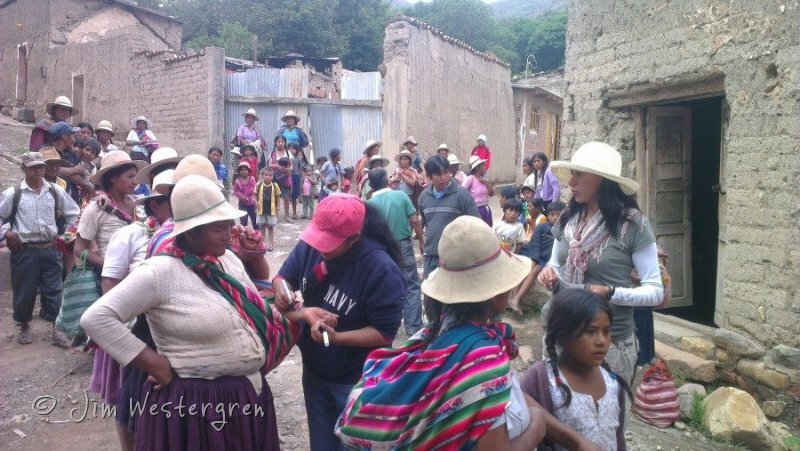 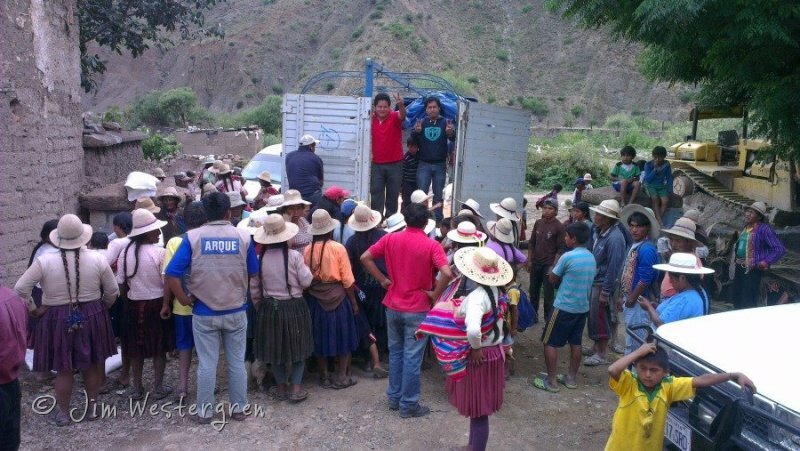 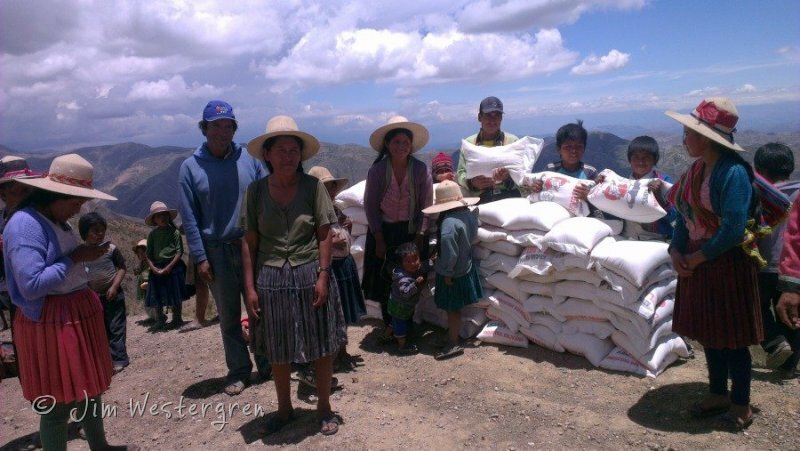 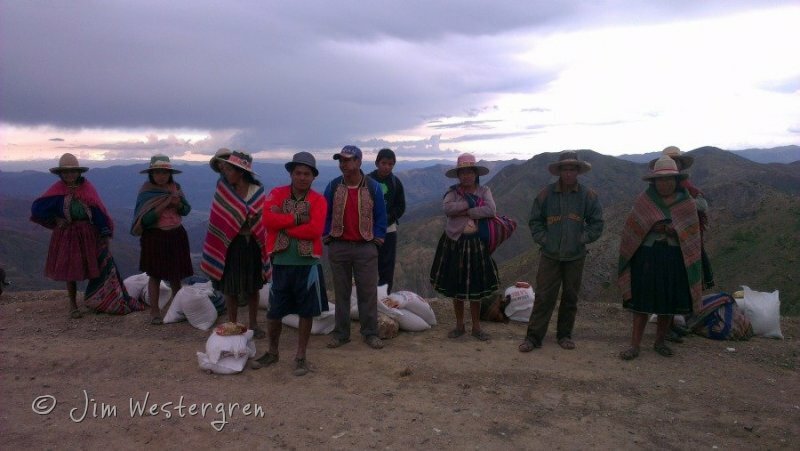 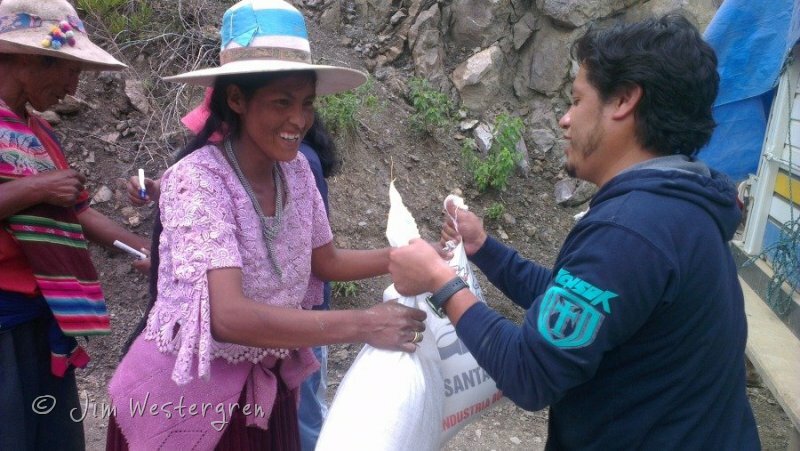 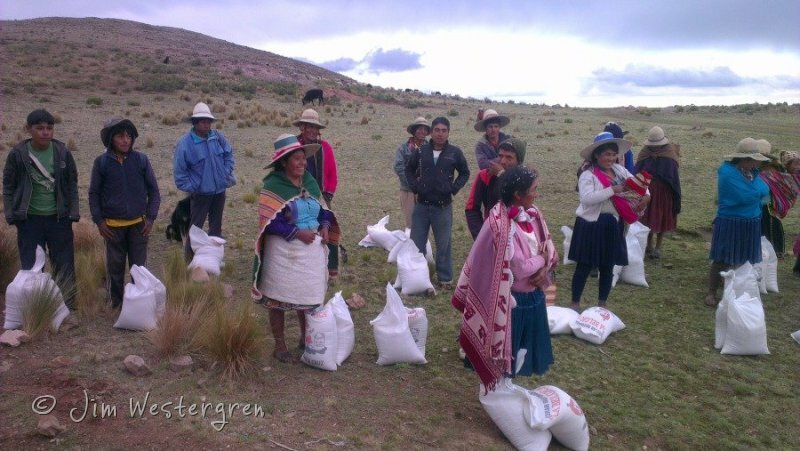 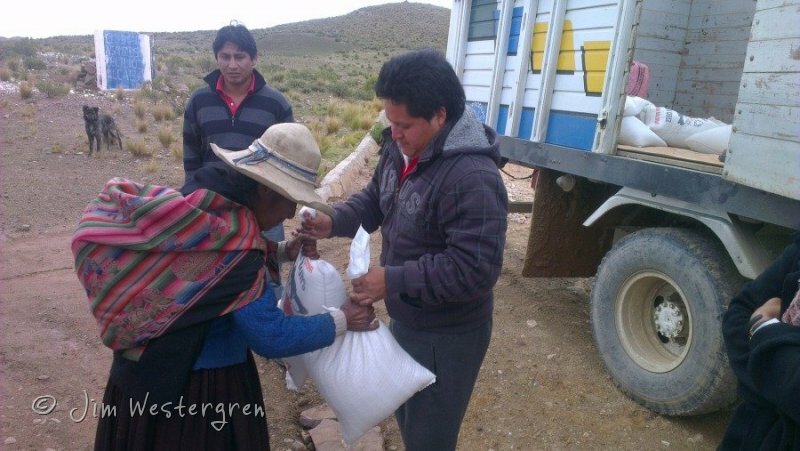 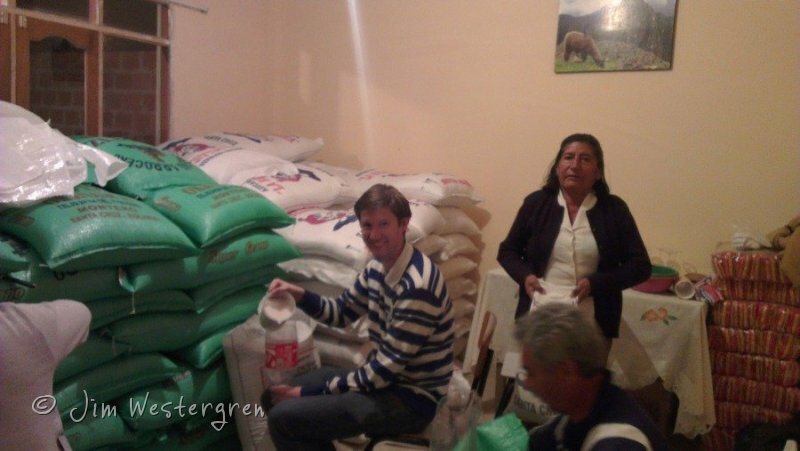 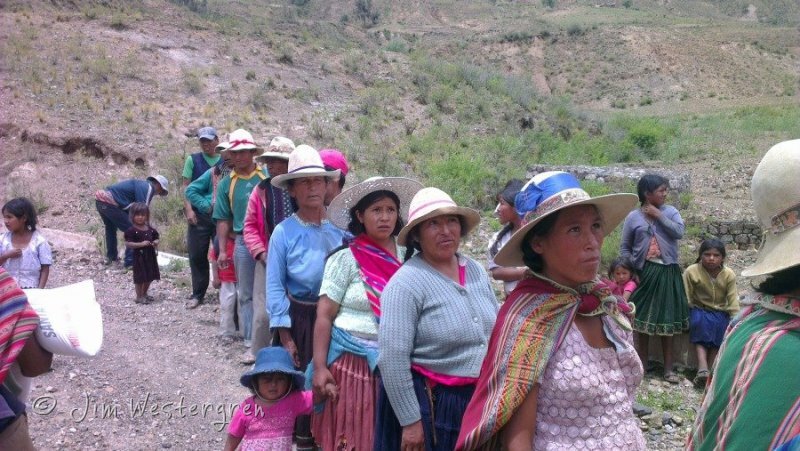 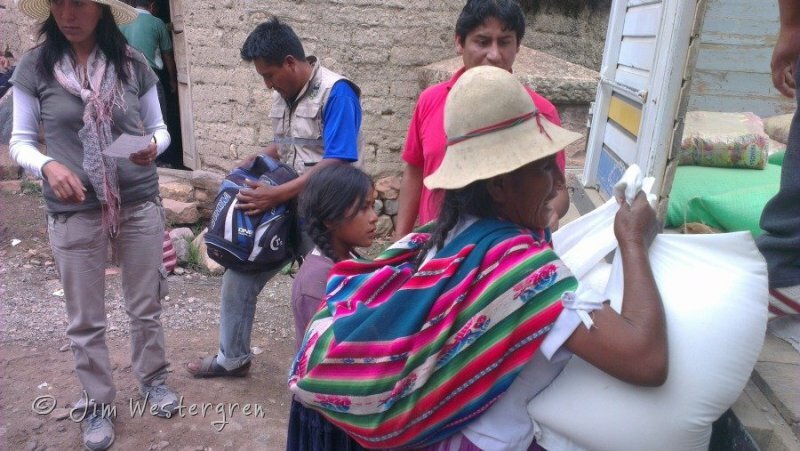 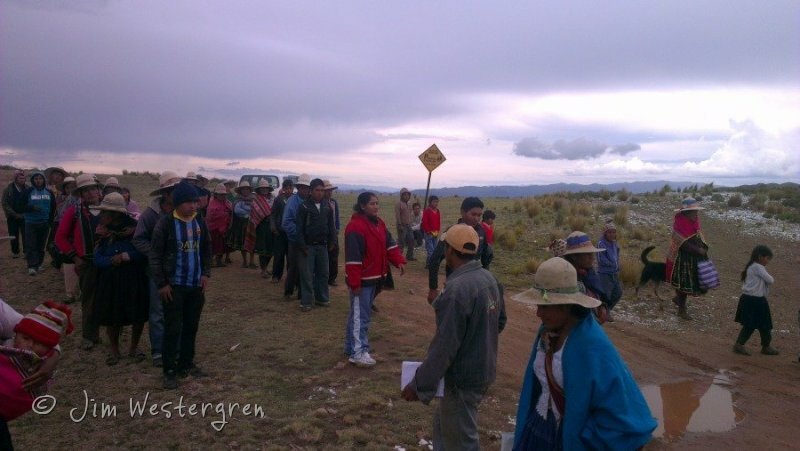 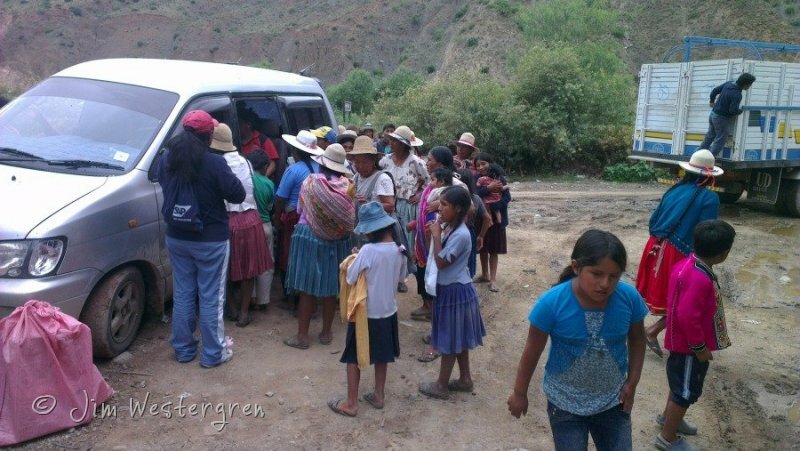 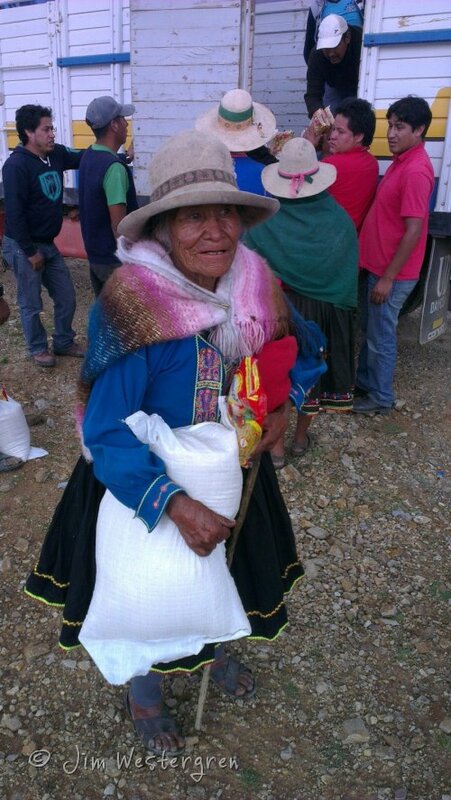 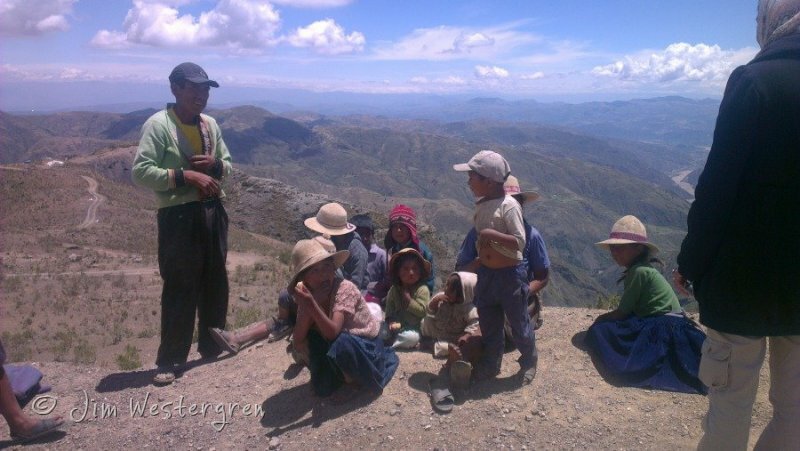 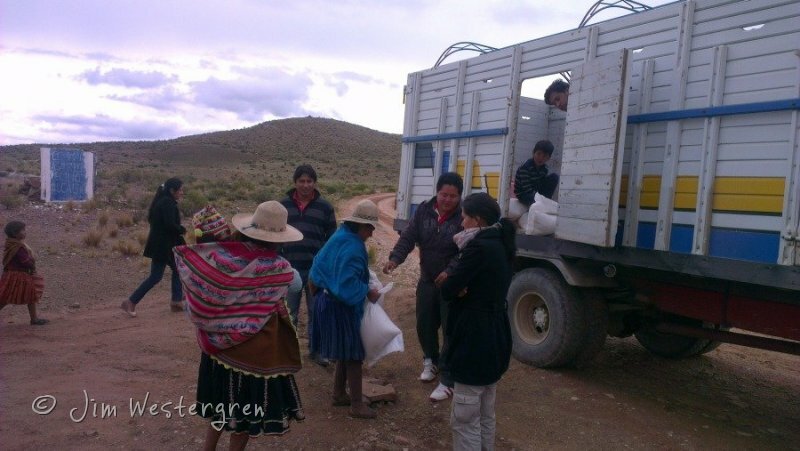 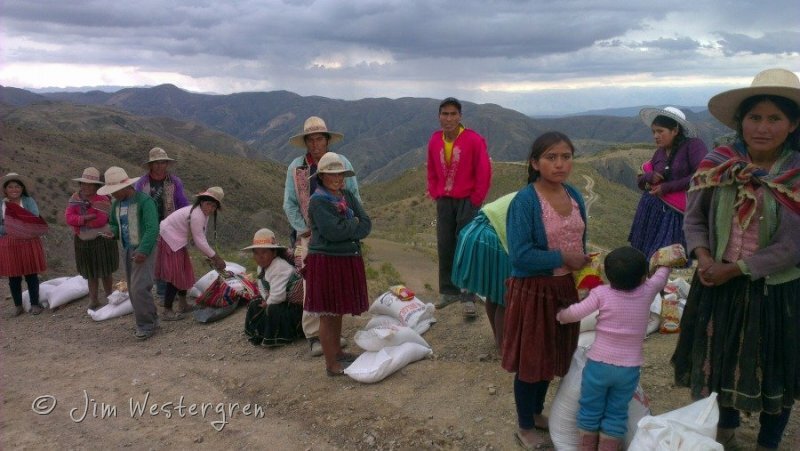 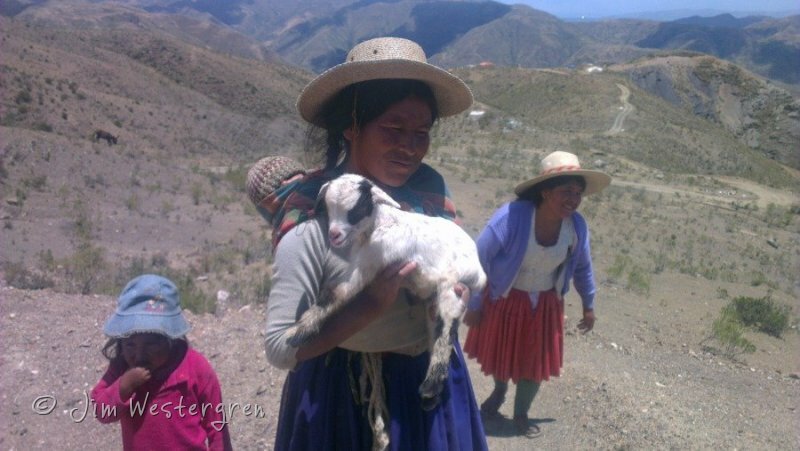 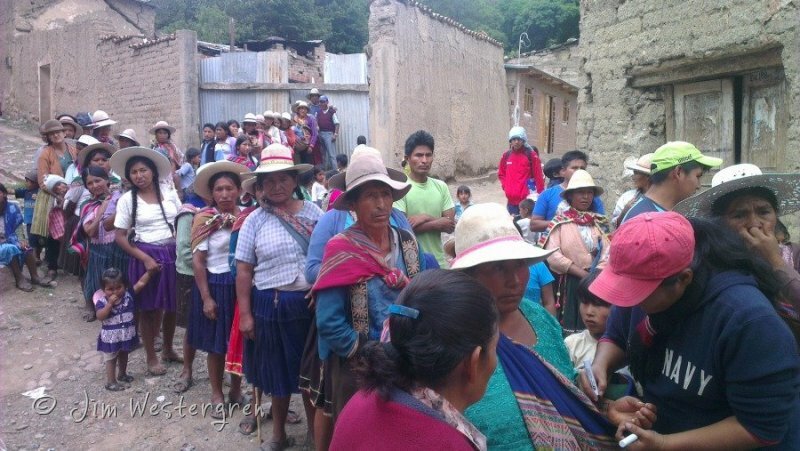 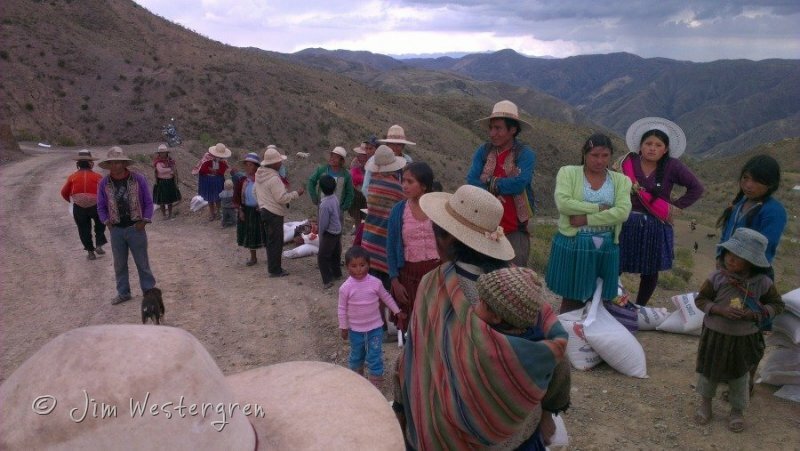 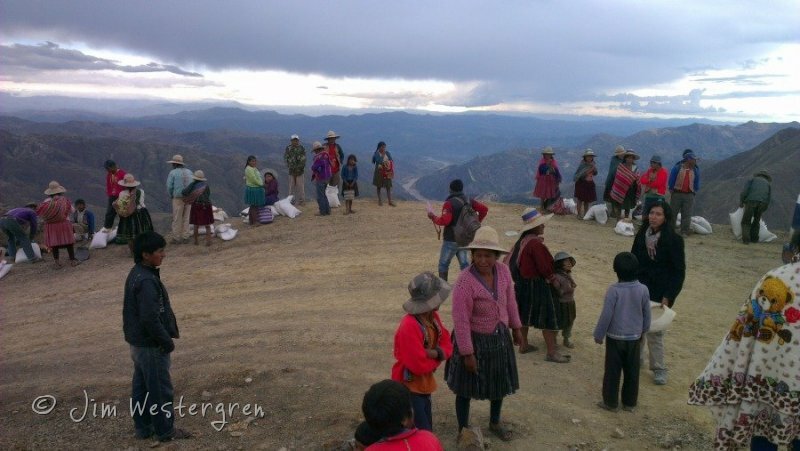 In Bolivia the people in the Arque Province are considered some of the most poor in Bolivia. 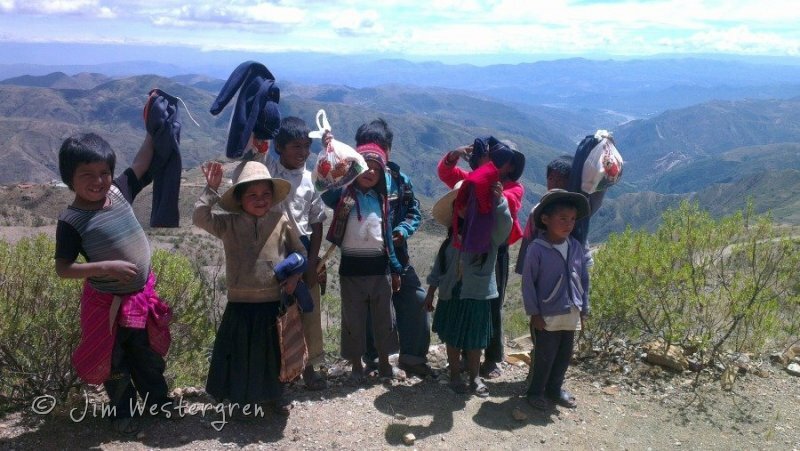 They have very little access to water and electricity and with an average of just 1.7 years of schooling. 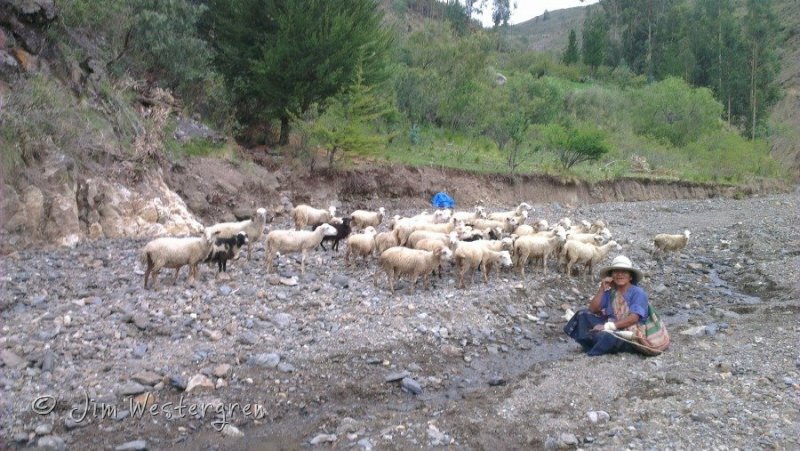 They often lack food and many of them live in a cold area. 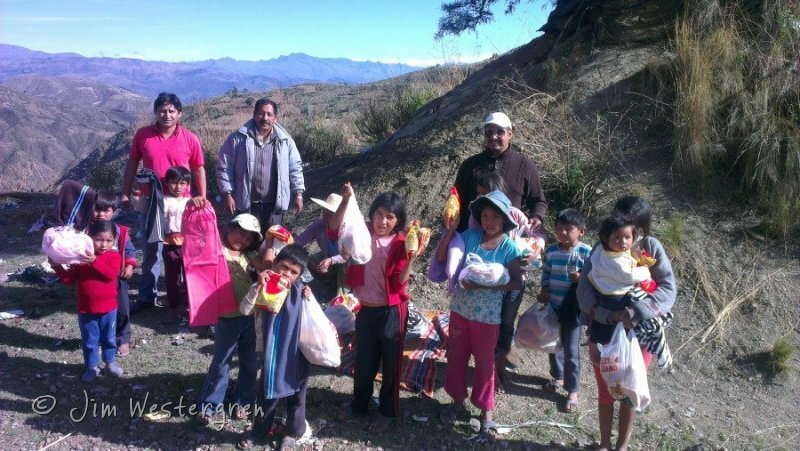 We took out $5000 USD from the donated money and bought rice, sugar, children clothes and bread which we gave to more than 200 families. 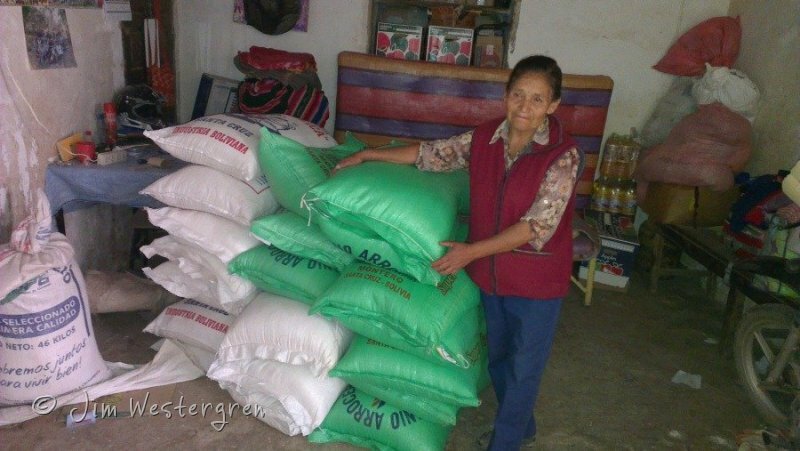 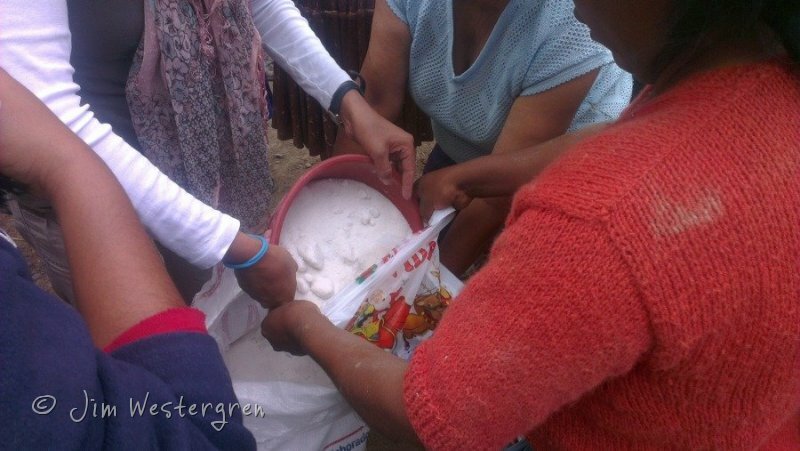 We also gave 10 sacs of rice and 10 sacs of sugar to the school so that they have for giving food to the children living there. 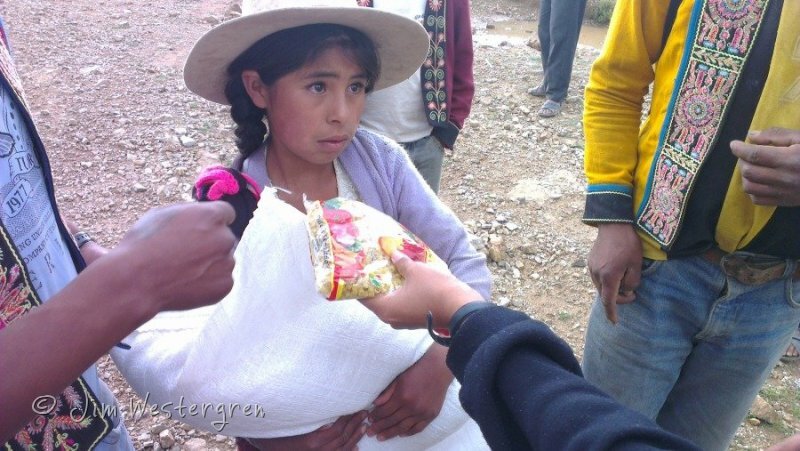 Many of the children living at the school has been suffering for lack of food. 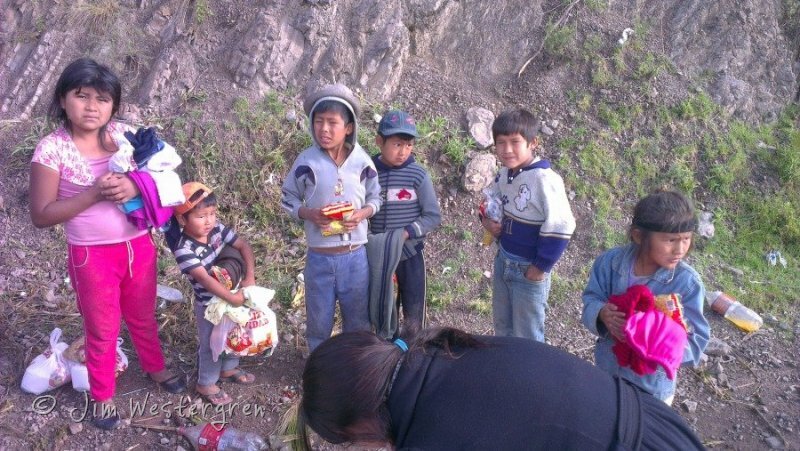 She takes care of the children in the school. 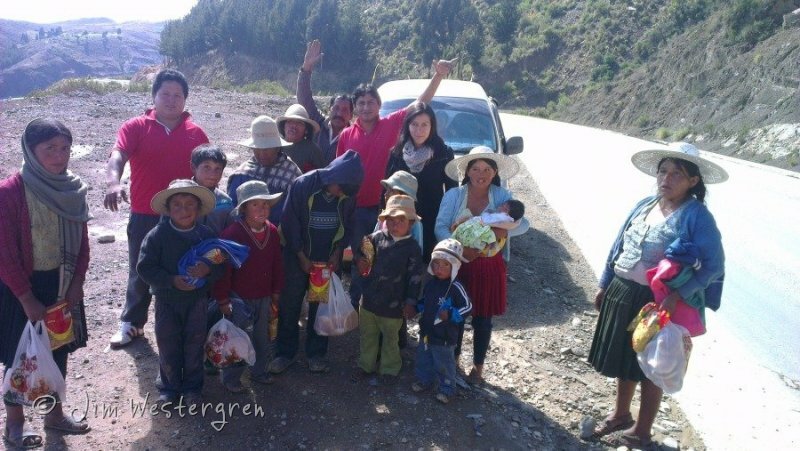 To prepare most of us stayed up and worked until 01:00 AM and then went up at 04:30 AM to travel with just a few hours sleep. 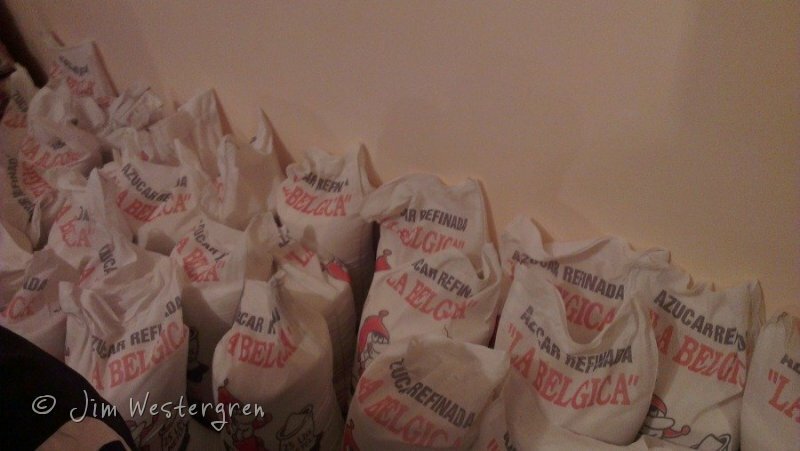 TodaysWeb Ltda., Logokompaniet, Kampanjjakt.se, Modifinder AB, Skribentus, Medium Group AB, SearchMint AB, Brath, Presentguiden, Arif Kurbanov, Be Better Online, Shiler Keyvan, Voosit, Wåtz.com, GLX Media AB, Webb365, Happycords, Turneround Webb AB, Evig Webb, Erik Elmqvist, Lilon AB, Nicklas Strindell and Philip Blomsterberg. 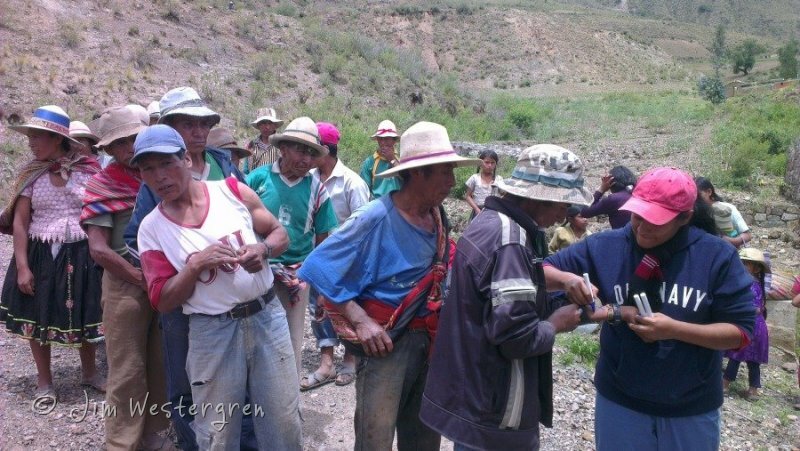 $5000 USD was exchanged to 34650 bolivianos. 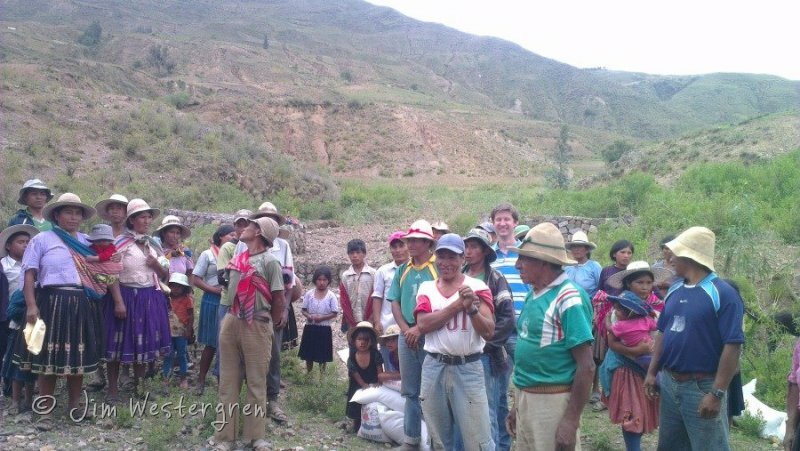 You are very welcome with your donation for our next giving. 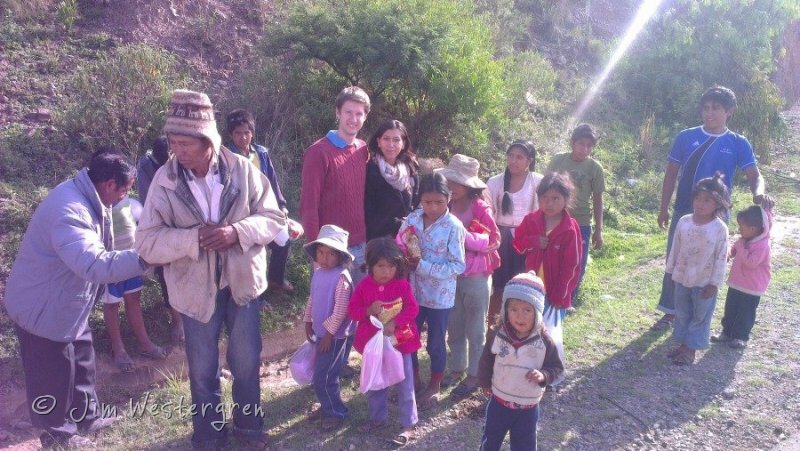 Don't miss to follow us on Facebook and Twitter.